We have a range of running, cycling and rowing machines available to our gym members - perfect for increasing your cardiovascular fitness and stamina. 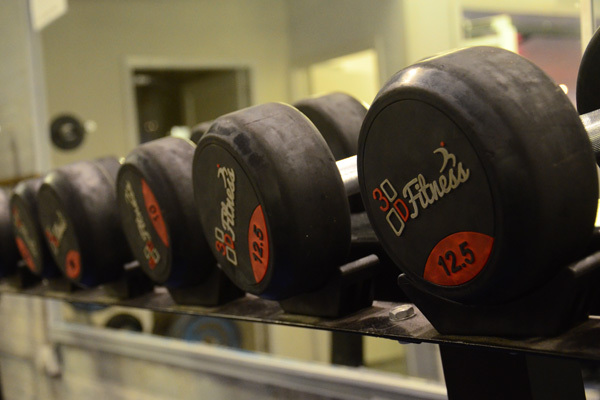 The Fitness Machine has a full set of dumbbells, kettle bells and other free weights, bars and exercise benches for strength training. Also available is a wide selection of professional resistance equipment covering exercises for the whole body including back, arms and legs. 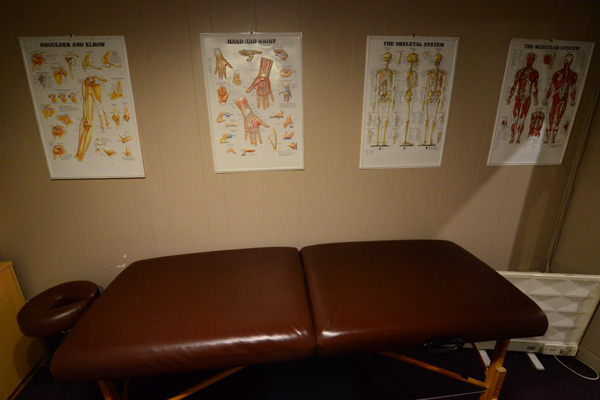 Ian runs a sports therapy clinic from a private room in the gym with sessions costing £25. Please contact us to arrange an appointment. 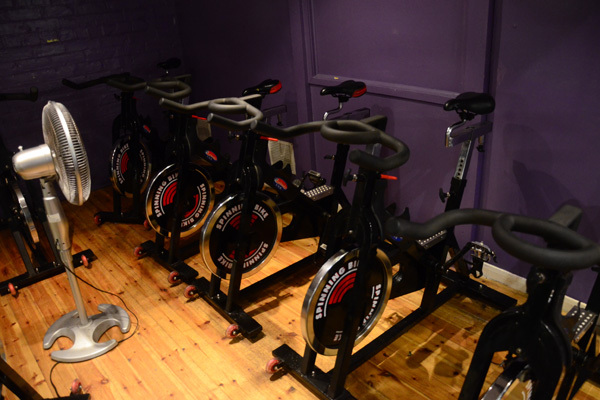 We run a weekly running group meeting at 5.15pm on Monday evenings and a spin cycle class facilitated by qualified coaches. 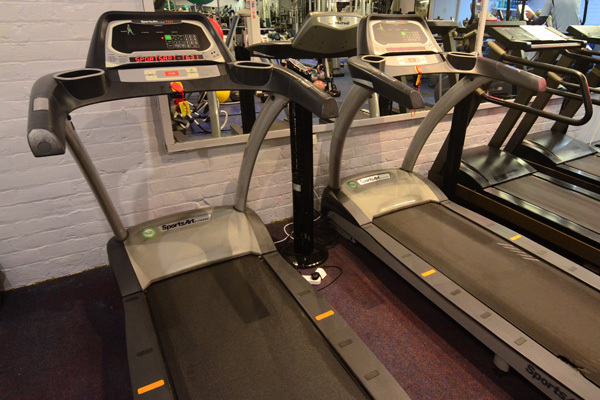 The Fitness Machine has male and female changing and showering facilities, toilets and a comfy sofa! 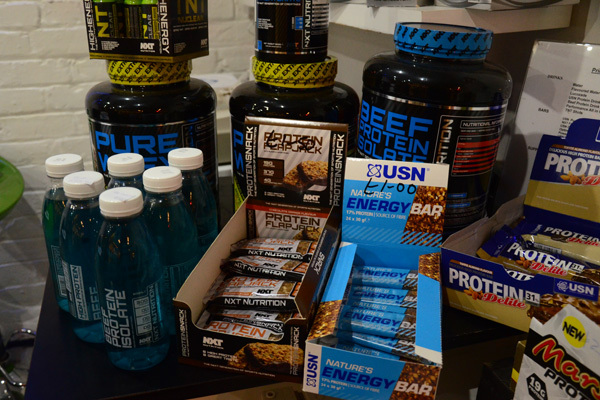 We sell a selection of sports supplements from well-known brands. 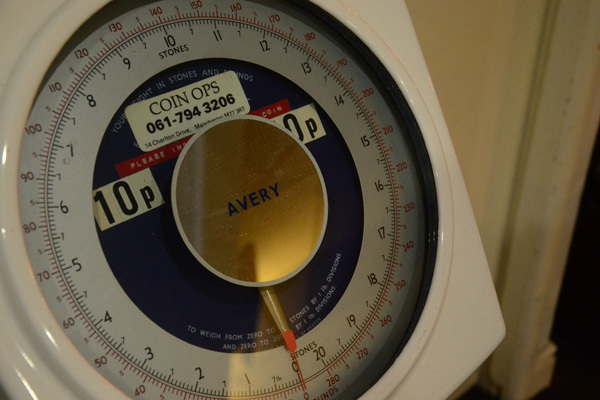 Contact us for more information about the exact products and brands we stock. Why not call in and see for yourself? 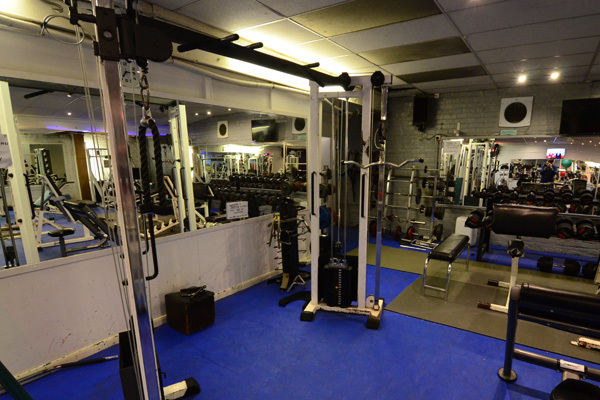 You're welcome to come down to the gym and see our facilities at any time and chat with our friendly staff.